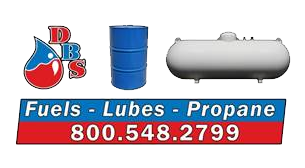 Dean's Bulk Service also carries Rival, a private label lubricant where the bottom line price is important. Rival is a low-cost alternative to Chevron lubricants, that also meet all manufacturing specifications. Contact one of our offices for more information.